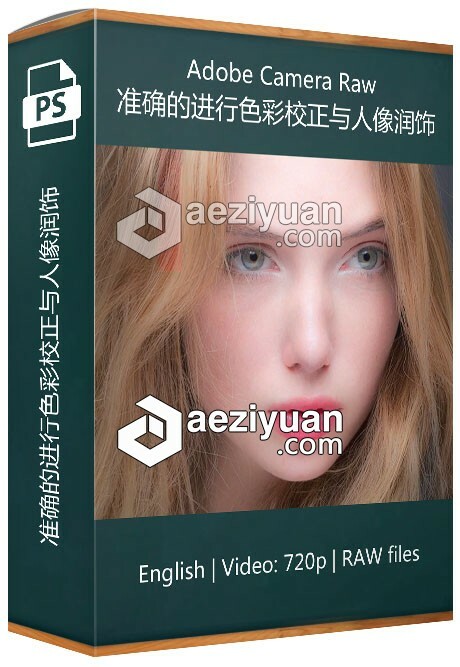 如何掌握Adobe Camera Raw准确的进行色彩校正与人像润饰视频教程 - 〖 Photoshop教程 〗 - AE资源素材社区-专业CG素材与教程分享平台 - Powered by Discuz! If you are a Photographer, you need to work in Photoshop for colour correction, enhancing your pictures, calibration your perspective, Retouching the Portraits, Landscape or any Photography. Adobe Camera Raw Plugin is a very powerful thing to do these things.